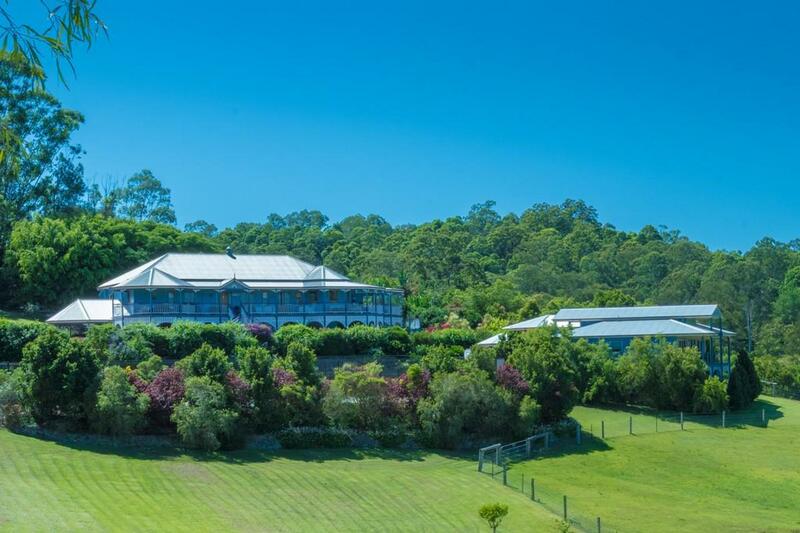 Luxury lifestyle properties offering acreage within walking distance of town rarely come on to the market and so it is with Jacaranda Creek, a magnificent private retreat in the 'Golden Triangle' of the Noosa Hinterland. 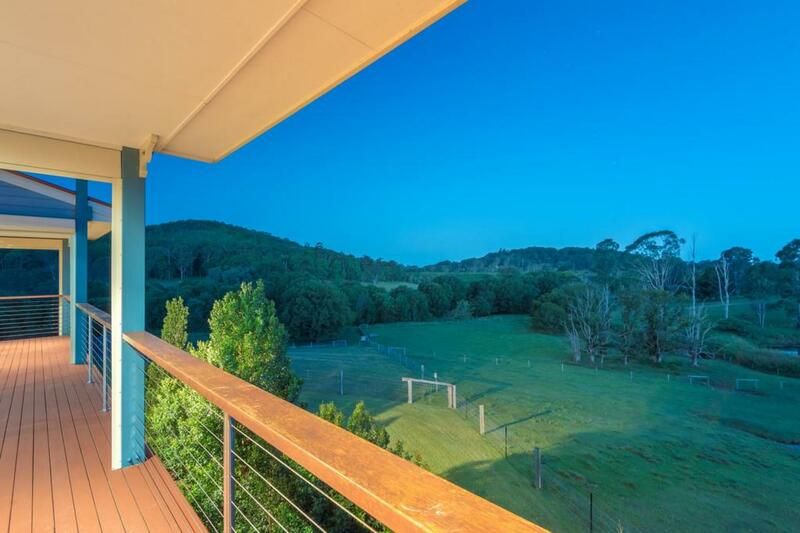 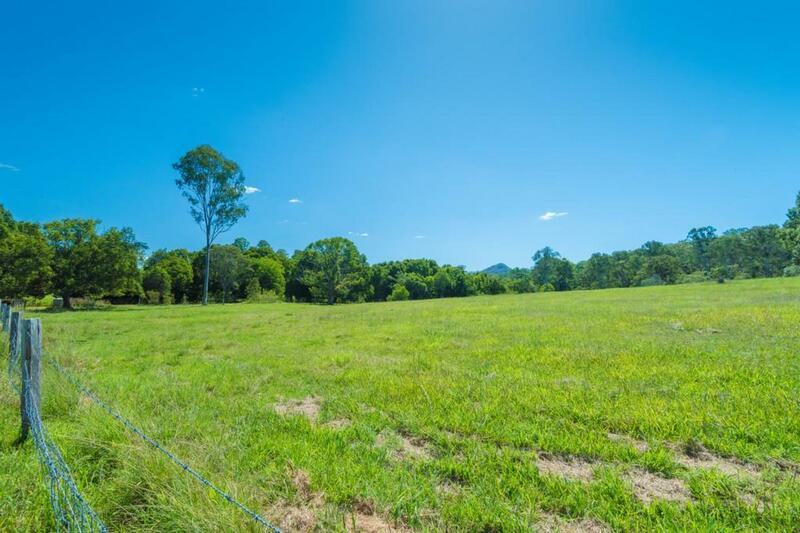 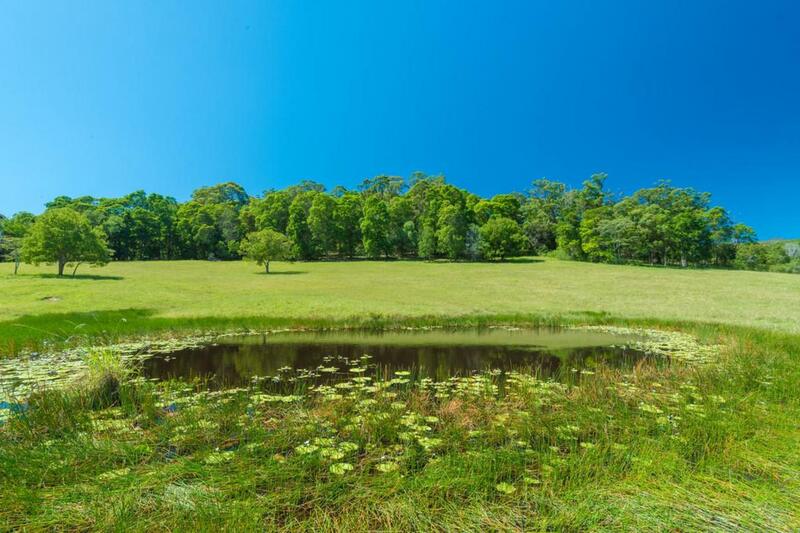 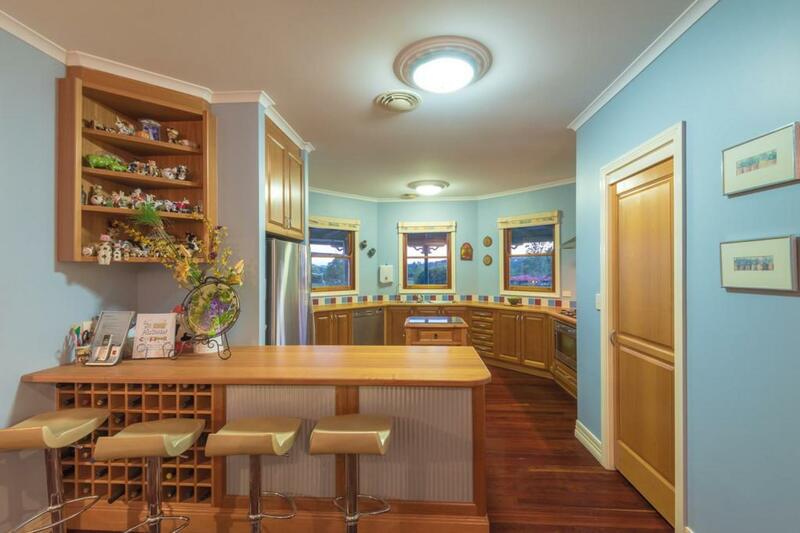 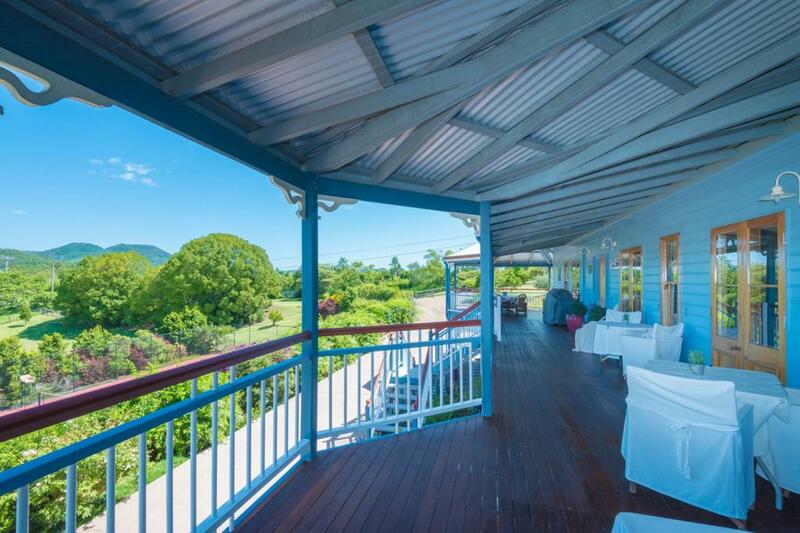 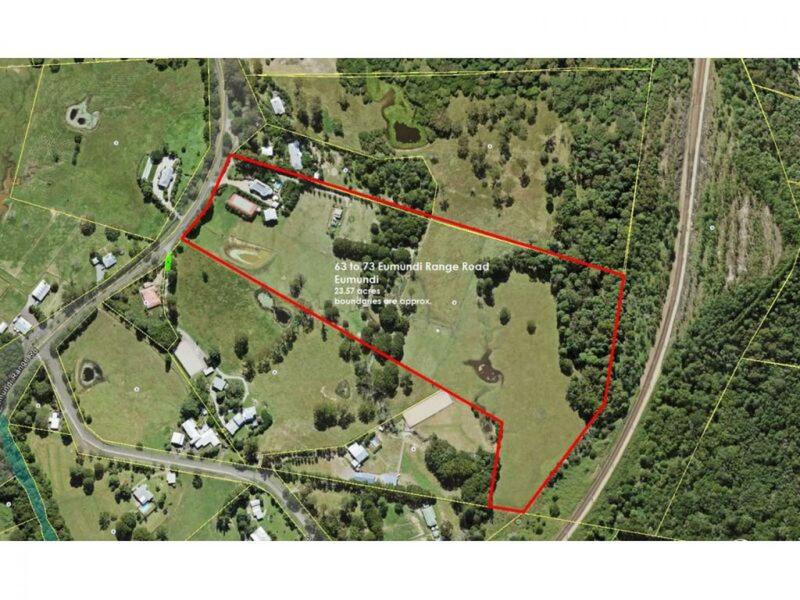 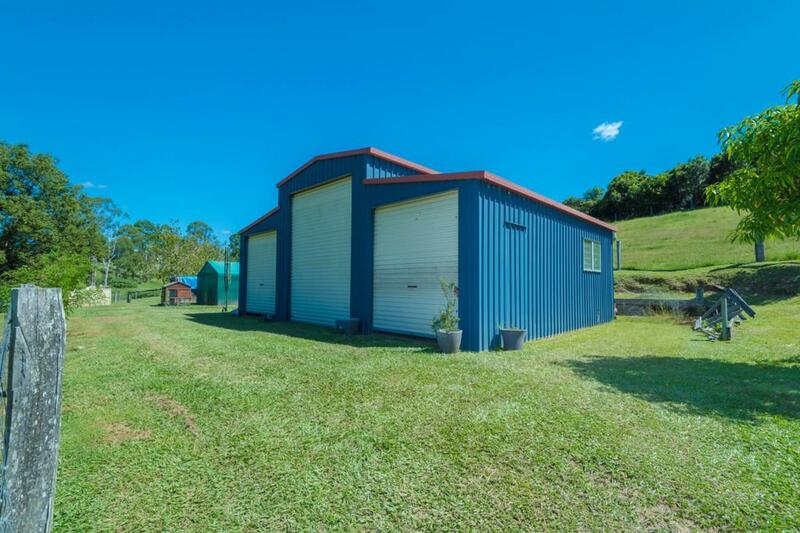 The property at 63-73 Eumundi Range Road is being offered for the first time by its owner-developers; a Brisbane couple who fell in love with the land and bought it on their honeymoon 15 years ago. 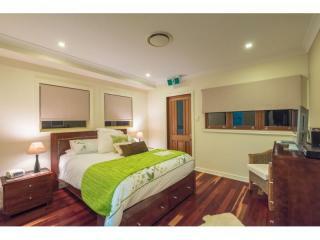 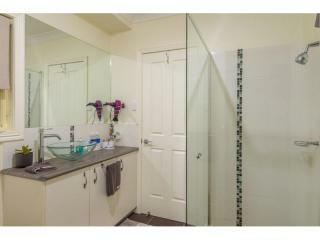 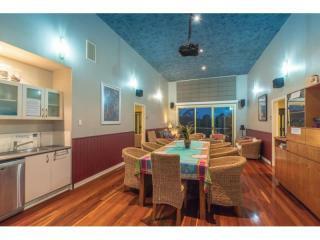 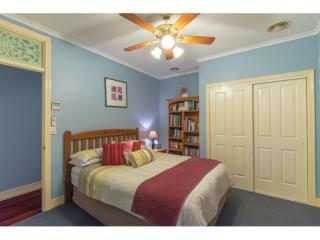 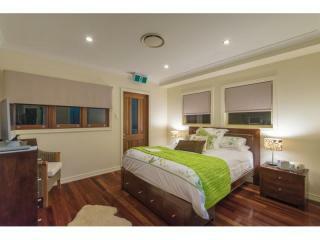 Today, Jacaranda Creek (named after the flowering trees that grow there and a creek running through pasture in the valley) boasts two separate residences: a grand two-storey traditional Queenslander (designed by Garth Chapman and completed in 2001) and a modern 2-bedroom house built in 2009. 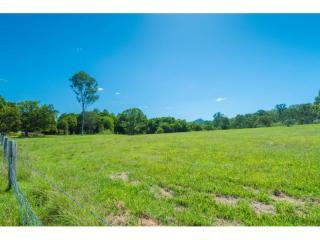 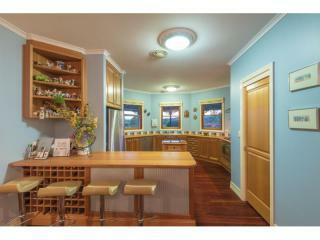 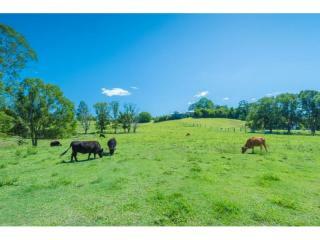 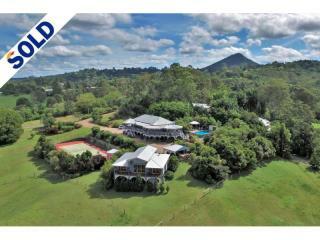 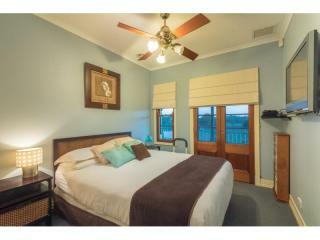 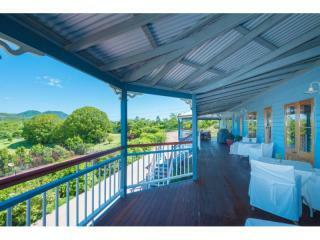 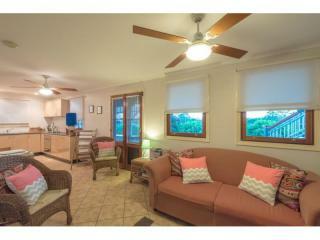 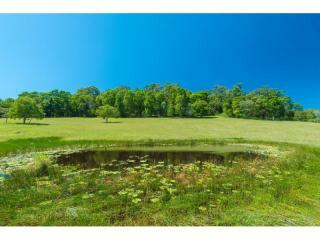 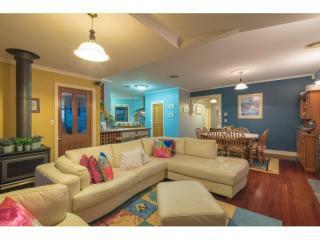 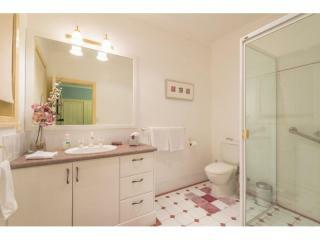 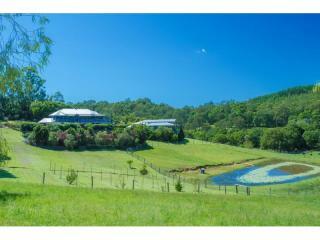 For people seeking a new way of life this 23-acre piece of paradise could be a dream come true. 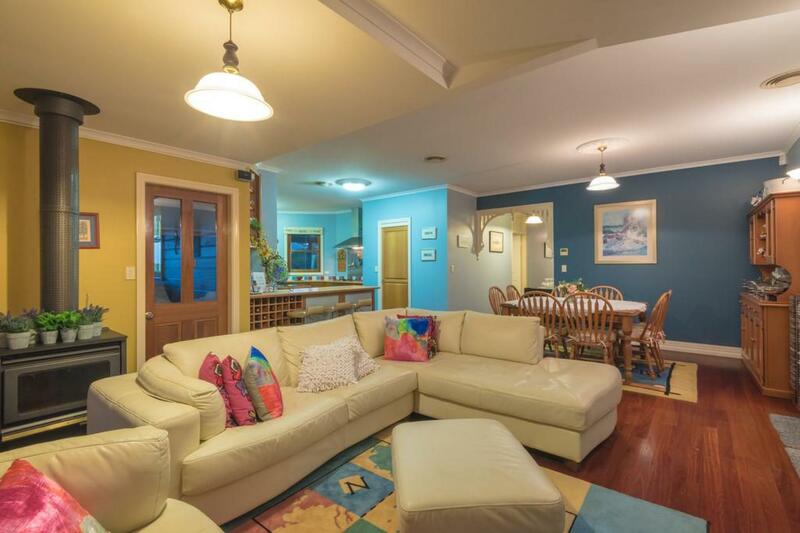 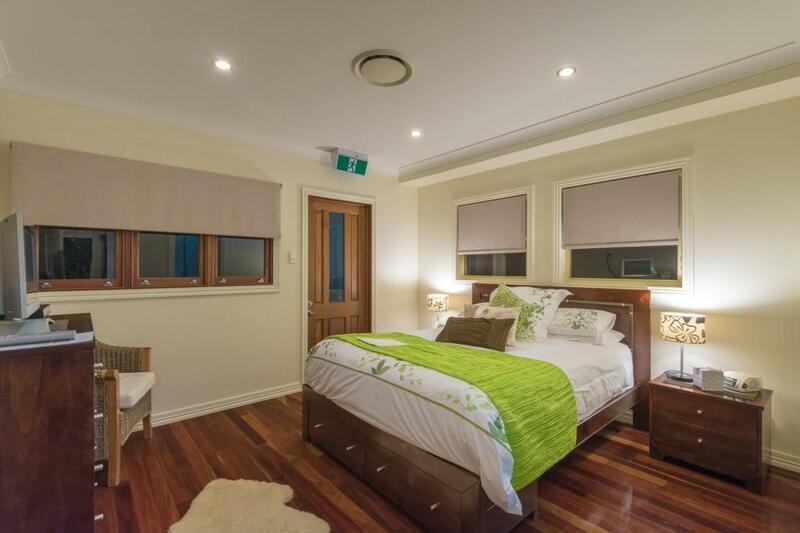 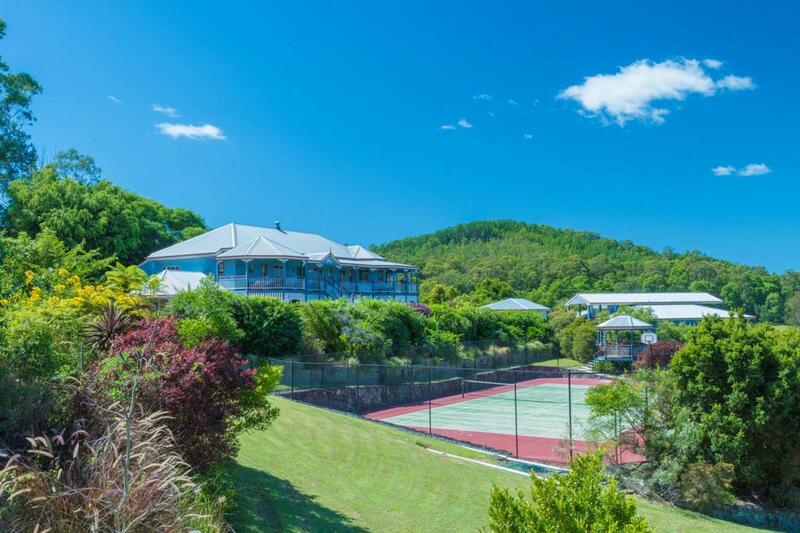 Large families looking for the laid back country lifestyle will especially love the accommodation options with five bedrooms in the homestead -(three with ensuites) plus a two-bedroom granny flat or teenage retreat downstairs - and two studio apartments in the modern house across the drive. 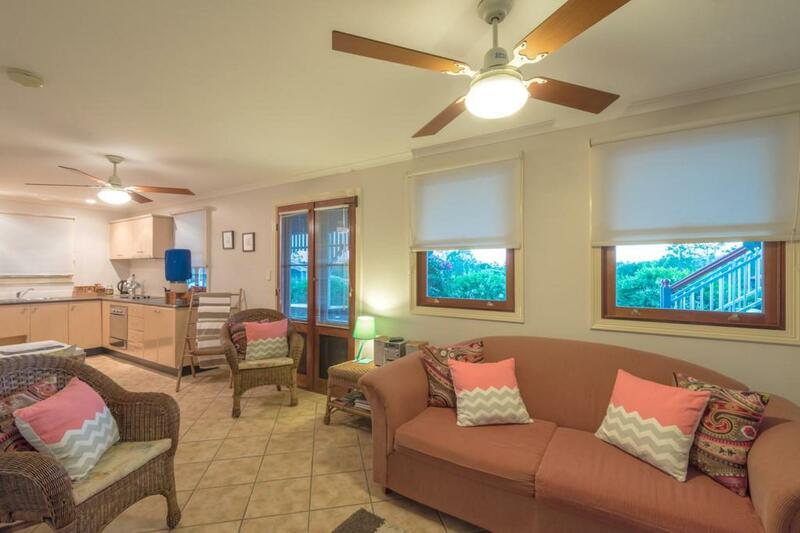 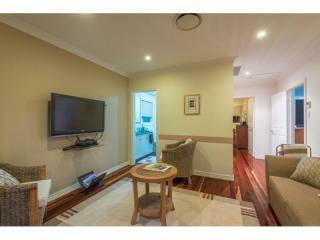 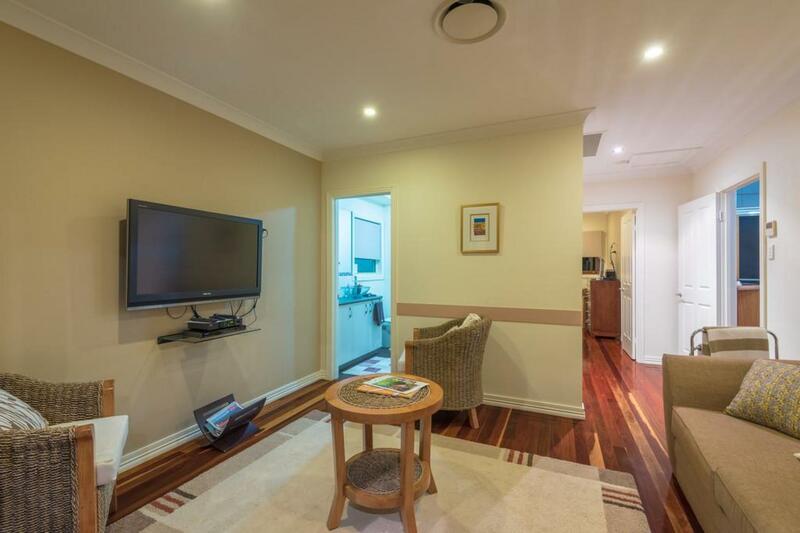 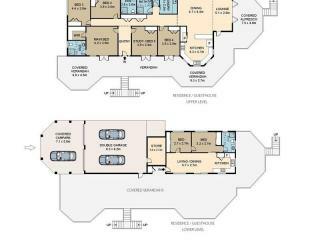 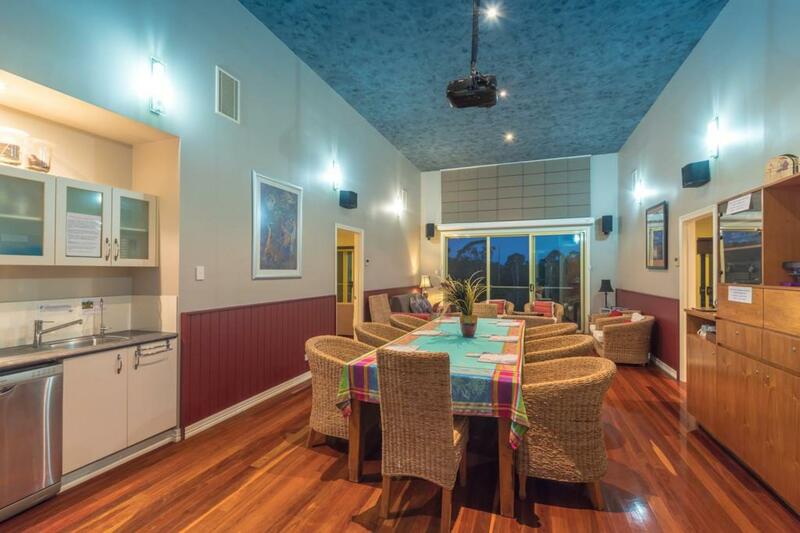 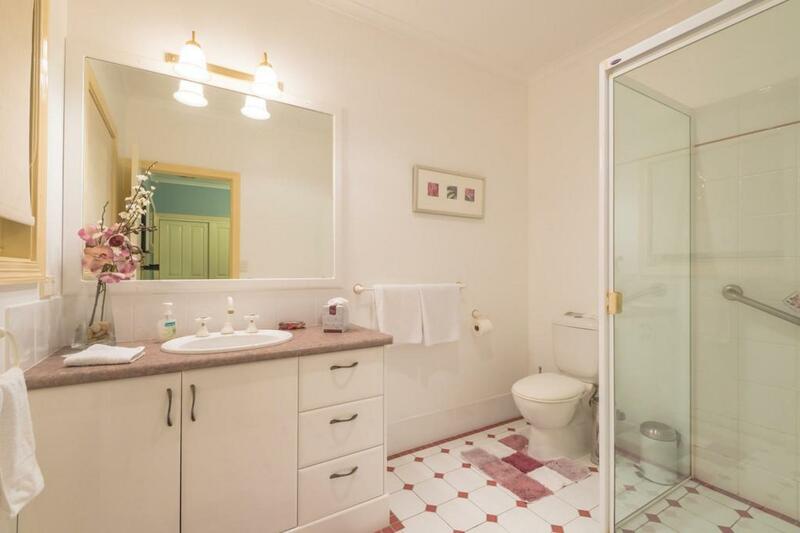 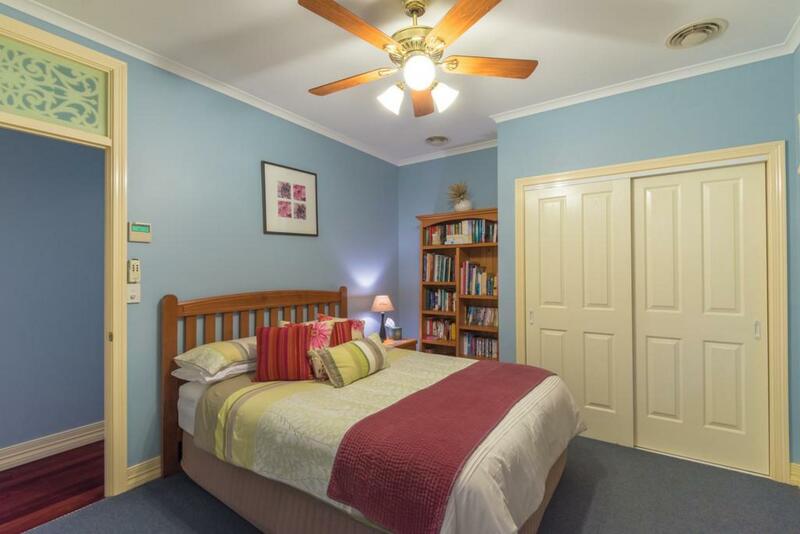 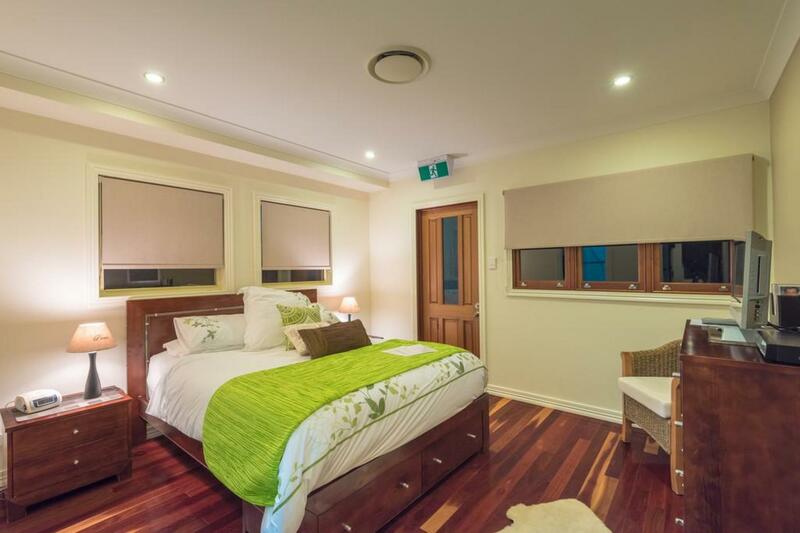 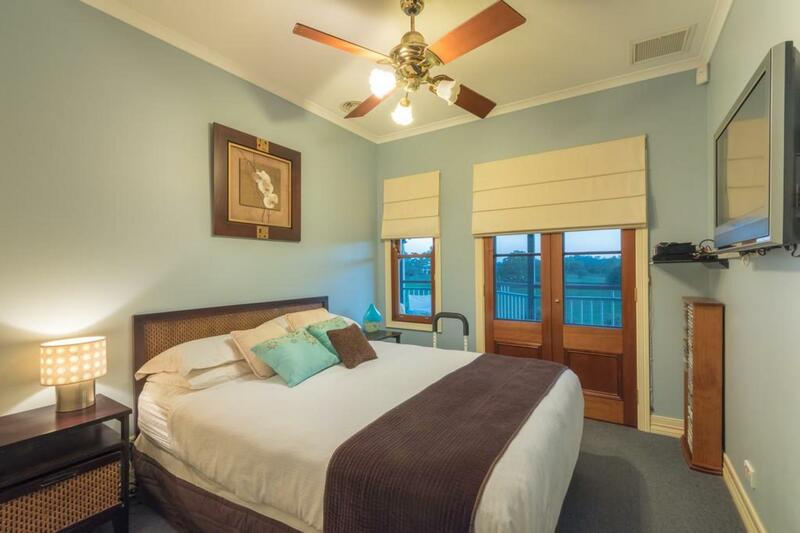 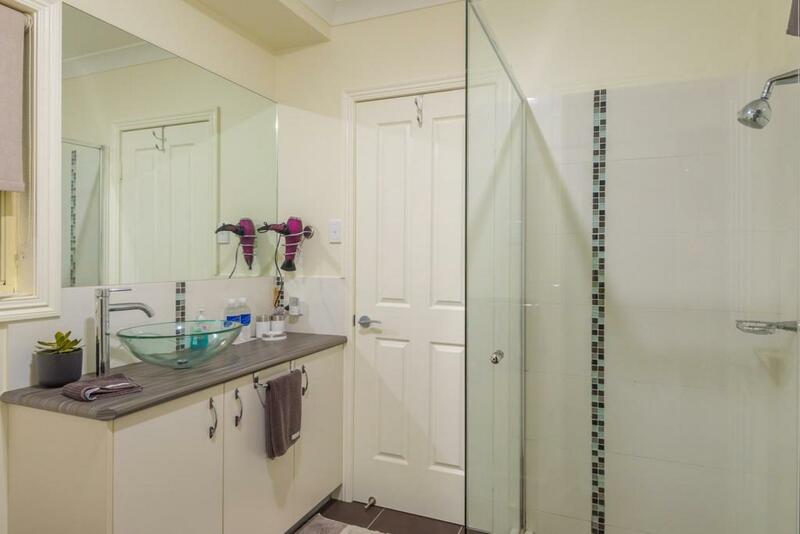 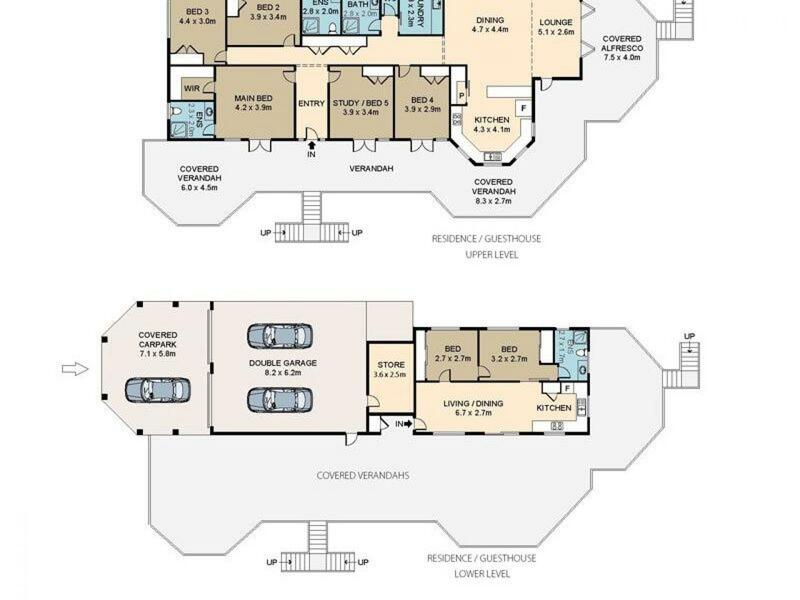 The latter has wheelchair access and can be configured into various self-cater, accommodation options or easily converted to a larger family home for rent. 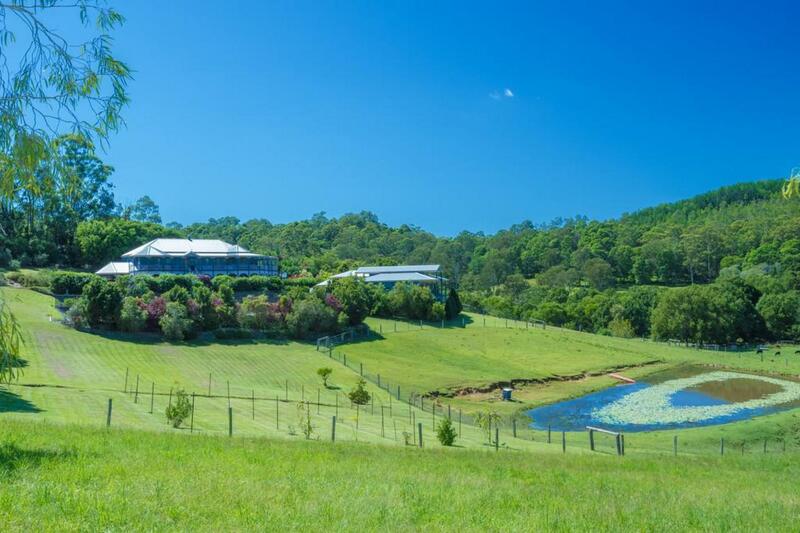 The picturesque setting - with views across five acres of landscaped native gardens and 18 lush acres of paddocks all the way to Mount Ninderry and Mount Eerwah - offers carefree activities such as riding ponies, patting cows or alpacas, canoeing on the dam, playing tennis or swimming in the saltwater pool. 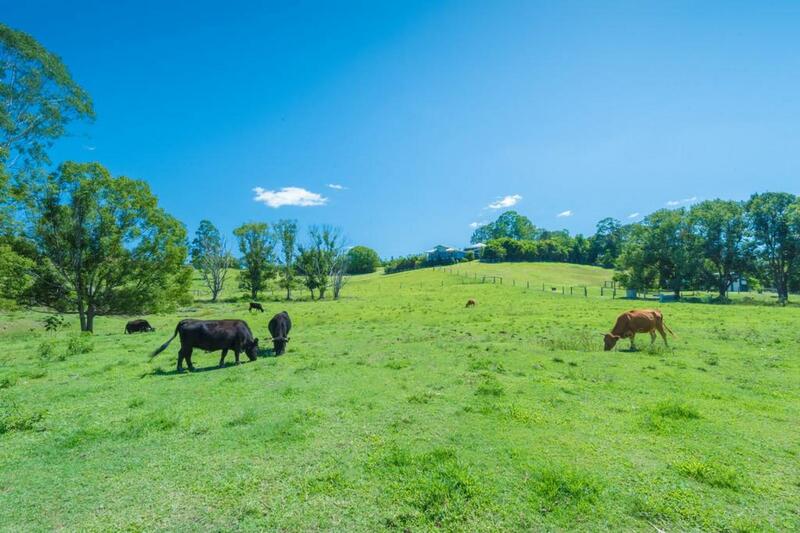 There is also potential for future owners to build on the property's successful Farmstay and B and B business which has drawn visitors from across Australia and Asia (particularly Singapore). 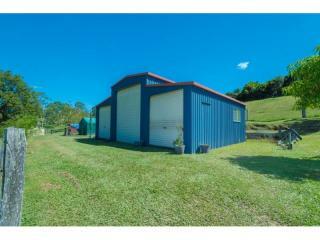 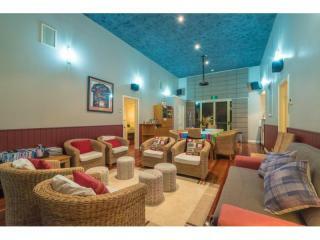 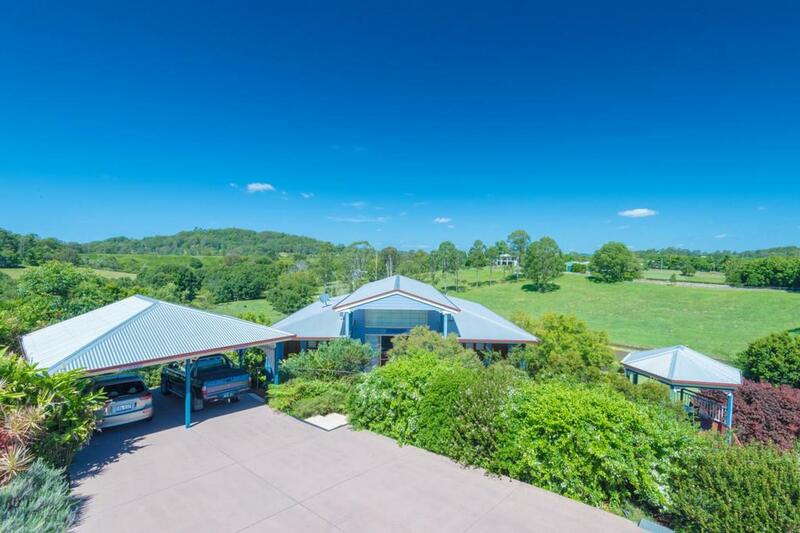 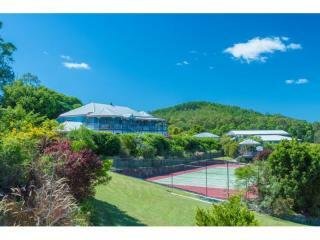 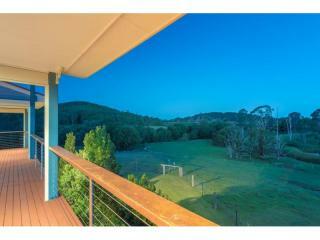 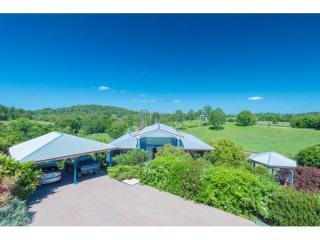 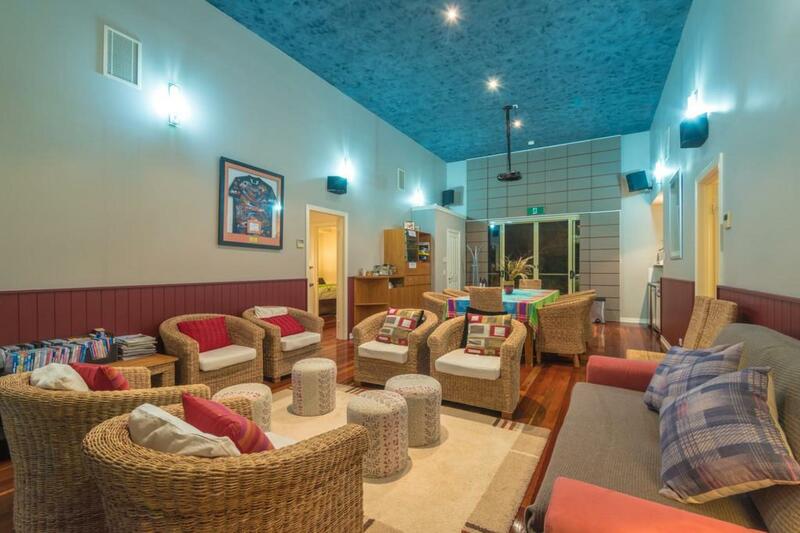 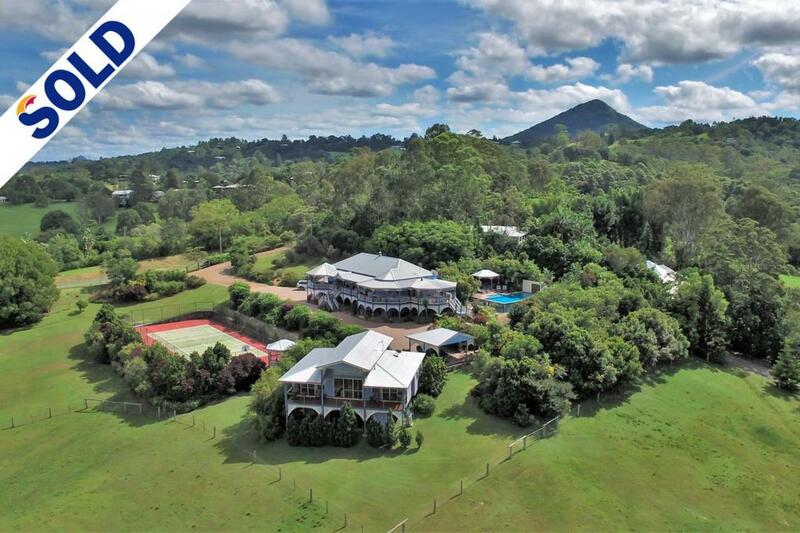 A major selling point of the property besides its size and facilities is its proximity to Eumundi, a historic town famous for its twice-weekly markets and the hinterland's best primary school). 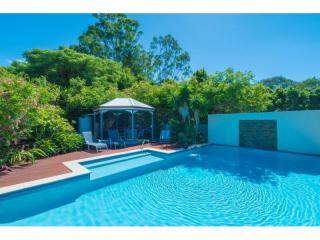 Town (and school) is but an eight minute walk while Noosa's equally famous main beach and shopping strip is just a quick car ride away.